Walt Disney World Resort guests can celebrate Hispanic Heritage Month and enjoy the vibrant cultures, flavors and fun of Puerto Rico, Mexico, Argentina and Chile during the 19th Epcot International Food & Wine Festival presented by Chase Sept. 19-Nov. 10. The popular 53-day culinary extravaganza will welcome guests to a global tasting event that includes a Puerto Rico experience featuring popular island sips and bites, the new Patagonia marketplace with flavors from Argentina and Chile and the popular Mexico marketplace. The festival, which also will present Hispanic and Latin culinary stars hosting dining events and demonstrations, launches soon after National Hispanic Heritage Month begins Sept. 15. Celebrating Hispanic and Latino Americans’ contributions to the United States since 1968, Hispanic Heritage Month is steeped in the centuries-old traditions that reflect the ethnic and cultural customs of their communities. At the festival’s Puerto Rico experience and marketplace, guests will be transported against a colorful backdrop of Old San Juan created by Walt Disney Imagineering as the festival’s first two-story marketplace. There, guests can explore the history and culture of Puerto Rico and taste the best of the All-Star Island with a menu featuring Ensalada de Carrucho, Caribbean Conch Salad with Onion, Tomato and Cilantro; Carne Guisads con Arroz Blanco, Slow Braised Beef with Puerto Rican Grown Rice; Frituras – Sorullitos, Sweet Polenta Fries and Bolitas de Queso, Cheese Fritters with Mayo Ketchup; and FlanCocho, Vanilla Caramel Custard with Chocolate Coffee Cake. A variety of beverages from Puerto Rico are on tap: Medalla Light Beer, a Frozen San Juan Breeze featuring Don Q Limón Floater (also available as non-alcoholic lemonade); Gasolina Sangria Cocktail, and Chilled Club Caribe Mango Rum, neat. Puerto Rico also will host “Experience Puerto Rico – The All Star Island” gala, a premium event in the park’s World Showplace pavilion at 7:30 p.m. Sept. 20. Guests can enjoy a sumptuous selection of foods and beverages plus authentic entertainment by a Latin DJ, band and guitar duo during the island’s premier dining celebration. At the Patagonia marketplace, Epcot Executive Chef Jens Dahlmann will introduce fully sustainable Roasted Verlasso Salmon with Quinoa Salad and Arugula Chimichurri; Grilled Beef Skewer with Chimichurri Sauce and Boniato Purée; and a Beef Empanada. The Chilean Cono Sur Bicicleta Viognier and Argentinean Terrazas Reserva Malbec are suggested wine pairings; other beverages at the marketplace will be Pascual Toso Sparkling Brut and Cono Sur Bicicleta Pinot Noir Rosé. For years, the festival’s Mexico marketplace has sizzled with favorite tapas and lively scheduled performances of the internationally acclaimed Mariachi Cobre band. Guests can savor three popular dishes: Shrimp Taco with Fried Shrimp, Pickled Habanero Pepper and Onions on Flour Tortilla; Rib Eye Taco with Marinated Ribeye, Roasted Chipotle Salsa and Grilled Scallions on a Corn Tortilla; and Sweet Corn Cheese Cake. Refreshing menu sips will include Dos Equis Beer, Sangria, a Mango-Strawberry Margarita and a Tequila Flight. More than 25 festival marketplaces in the park’s World Showcase will feature flavors of six continents. Culinary demonstrations and beverage seminars at the Festival Center in Future World will present recipes and beverages from many cultures, including Puerto Rico, Argentina and Chile. The lineup of notable chefs includes Puerto Rico’s Maira Isabel, who will create a variety of recipes with Puerto Rican ingredients at scheduled culinary demonstrations and during the Sept. 20 gala. Other Latin American chefs participating include Paula DaSilva of 3030 Ocean in Miami Beach; Lupe Sanchez of La Hacienda de San Angel and San Angel Inn at Epcot, and several other chefs from a variety of Walt Disney World Resort restaurants. 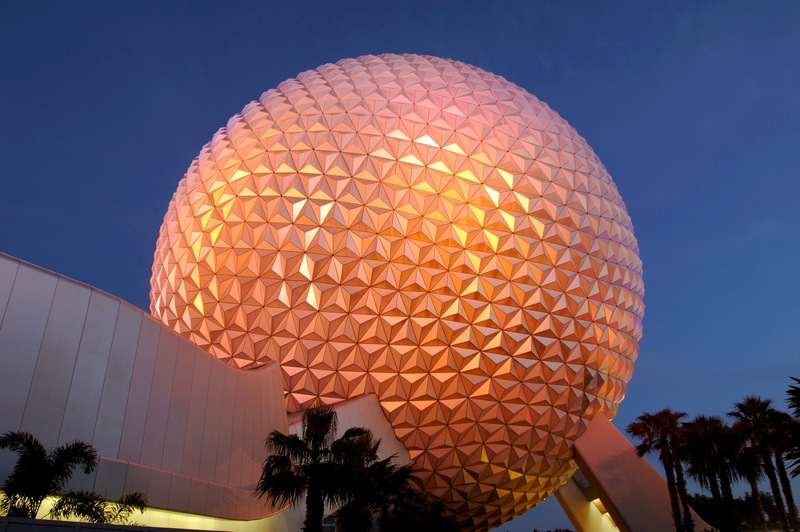 Some Festival Center activities and all Eat to the Beat concerts and park attractions are included with Epcot admission. Premium wine and culinary programs require reservations and separate event admission. 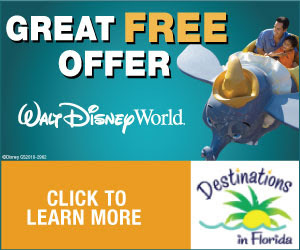 Guests can call 407/WDW-FEST 939-3378) to make reservations. Information and reservations for select programs are available at www.epcotfoodfestival.com.